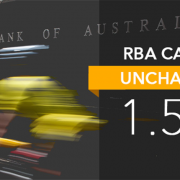 The Reserve Bank of Australia has left the official cash rate on hold at a record low 1.5 per cent at its first meeting of the year, citing continuing concerns about weak household consumption. “Flipping” might be the new word on the block but Australians have long been part of the reno revolution. 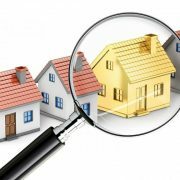 Some are looking for fast returns (the flip), while others are upgrading after being in a home for several years. 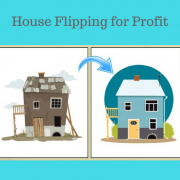 Whichever your strategy, chances are the goal remains the same: to renovate for profit. Here are some tips to ramp up your returns.